Buff Neck Warmers | Ian's Tech Ramblings. These are a "Premium" product and priced accordingly. However, if you search for "neck warmer", you can find many cheaper clones. 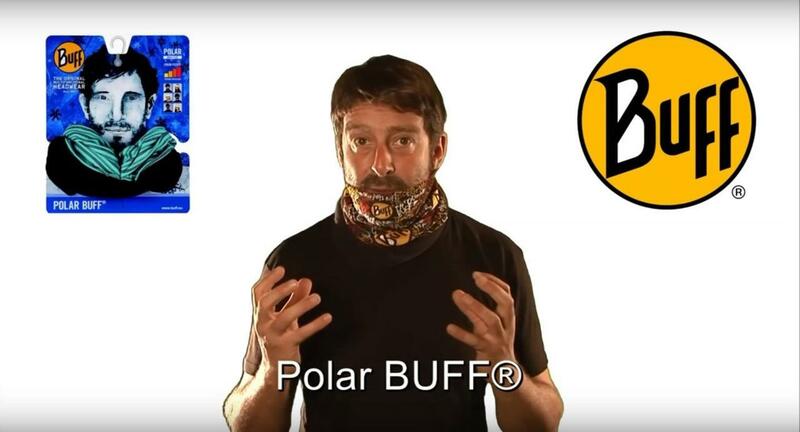 The standard Buff is a simple tube made from some sort of stretchable fabric. If you watch their video, you can see how it can be folded to adapt to many different situations. In addition to keeping my neck warm, in summer I fold it into a bandana to operate as a sun hat/sweat band. There are many different patterns/styles. I think we have about six of them in our family. Note the standard Buff is a simple tube, not the balaclava shown in the link.